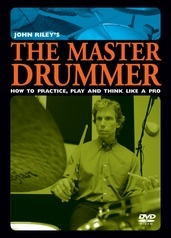 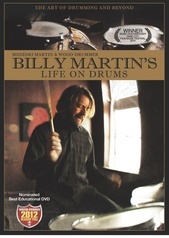 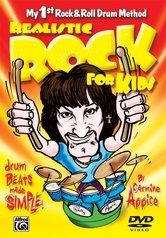 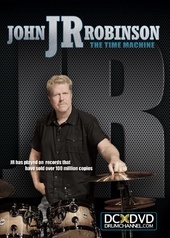 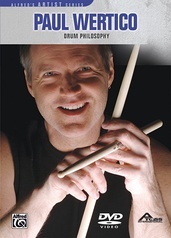 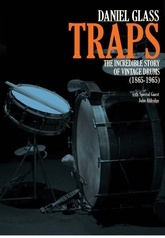 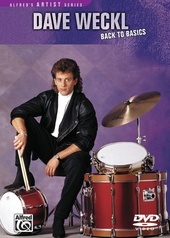 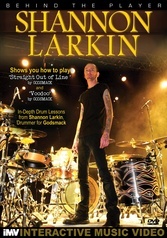 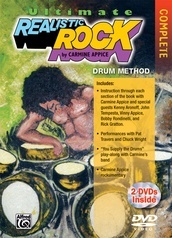 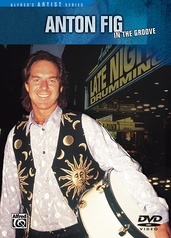 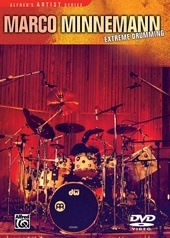 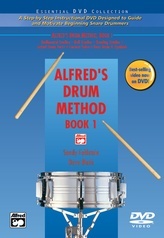 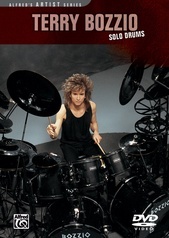 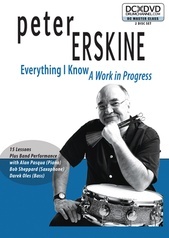 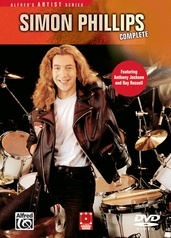 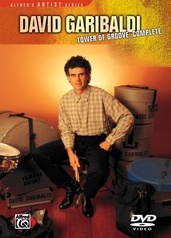 Many of the world’s great drummers credit their skills in part to Jim’s teaching and his books, Advanced Techniques for the Modern Drummer, Volumes 1 and 2. 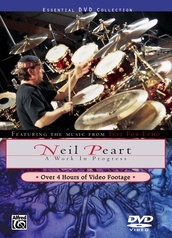 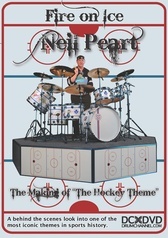 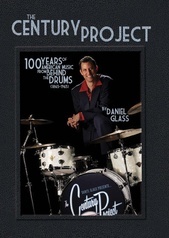 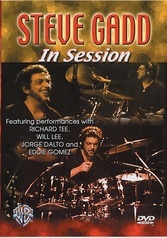 Whether a beginner or an accomplished drummer, this DVD (with added master-class footage) will continue to help drummers of all styles and levels achieve more speed, power, control, and endurance. 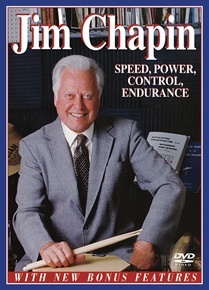 Enjoy the Chapin magic!